The german manufacturer Porsche has announced that they will drop out of their WEC programme by the end of 2017 to focus their energy on their newest adventure: Formula E. The big name plans to join the electric series in time for season 6. Porsche has announced its entry into Formula E from season 6 onwards, and in parallel, the end of their World Endurance Championship programme after the end of this season. The factory has confirmed the news prior to the electric racing series’ last round of its third season in Montreal. The 2019/2020 season will see twelve teams building up the paddock, after the arrivals of Mercedes-Benz and Porsche. 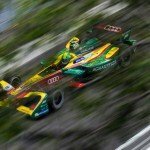 They will join BMW and Audi and their respective factory teams, alongside the current entrants of the series. 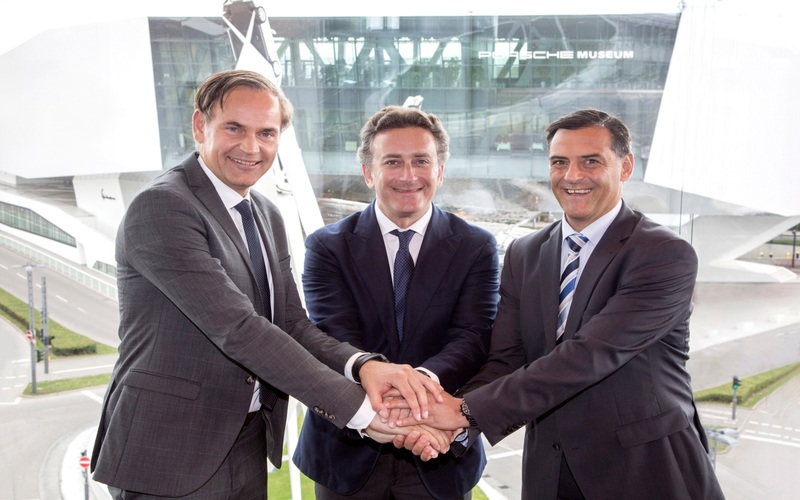 “I’m delighted to welcome Porsche to the FIA Formula E Championship. If somebody told me when we started this project five years ago, that we’d be announcing a partnership with a brand like Porsche, I wouldn’t have believed it. To have a name like Porsche in Formula E, with all it represents in terms of racing and heritage – and in terms of sport cars – is an inflexion point in our quest to change the public perception about electric cars. 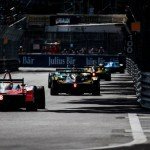 The electric revolution continues, and Formula E remains the championship for that revolution.”, said Formula E CEO Alejandro Agag.